Being a single mother is never easy. In the days before state benefits, life could be very tough. Women relied on their families and friends, church or community groups to help financially or to mind the children while they went out to work. Public disapproval was strong – society expected children to be born within marriage and raised by two parents. Some women couldn't cope. 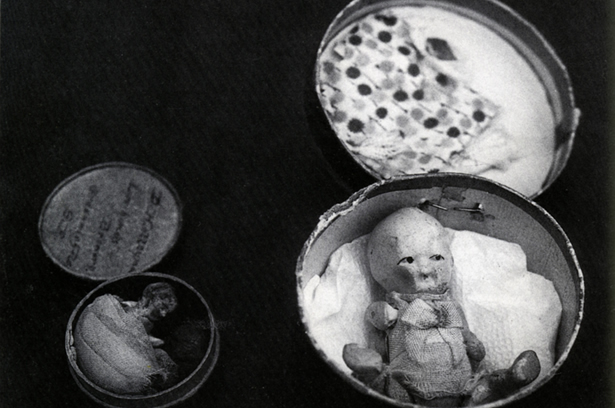 Several cases of child murder or infanticide hit the headlines in the late 19th century as women left their newborns to die or disposed of babies at birth. Court cases revealed the desperate lives that some women led and the lack of options they faced. Paid childcare also came under scrutiny. The activities of a few caregivers shocked the nation. These so-called baby farmers allegedly neglected children in their care, concealed their deaths or deliberately murdered the infants. The most notorious was Minnie Dean, the 'Winton baby-farmer', who, in 1895, became the first (and only) woman to be hanged for murder in New Zealand. We have 4 biographies, 6 articles, related to Baby farmers.